Of the date and the people and the place, what matters most when planning a social celebration, a corporate meeting, or a high-class bridal event is the care taken to appoint every detail in a thoughtful and elegant manner. Electric Events DC offers the finest event rentals available to serve a wide range of planning needs, from linens to chairs, and drapery to décor and the dance floor, too. Washington DC meeting and event planners are delighted to choose from table linens, runners and napkins; chair covers and sashes; room wraps and ceiling treatments; and decorative as well as symbolic drapery in colors and fabrics galore. Set the scene with the period’s finest furniture from Electric Events DC. Encourage guests to mix and mingle around cocktail tables and a custom bar before ushering them to sit and sip on low, leather sofas and gathered around well-adorned tables. Event attendees let a little loose on a glossy white dance floor; they celebrate milestones, love, and family as a crystal chandelier casts a faint glow on their smiling faces. 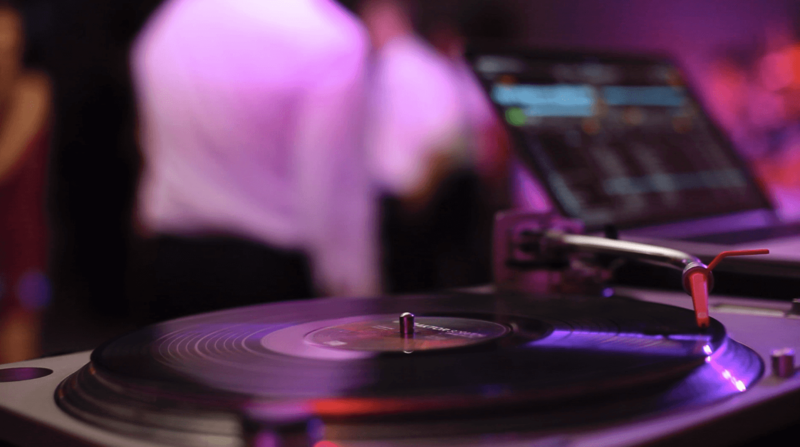 Electric Events DC caters to a modern crowd with high expectations and discerning taste.